And get unlimited access to this gym and 397 others. 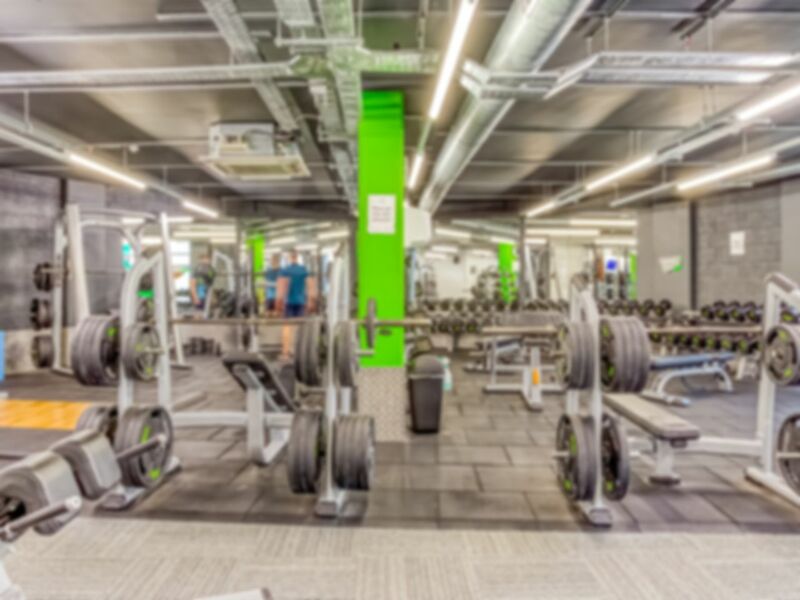 Energie Fitness in Battersea is newly opened and is a fantastic facility located in SW11. The gym floor is bright, modern, fresh and the decor is welcoming. The club is fully kitted out with the very best equipment including cardio, resistance and free weights. There is something to suit everyone so whether you are new to fitness or a seasoned pro make sure you give Energie Fitness Battersea a try! Nice Gym, open till late in the night. Good selection of equipment and friendly staff. Happy New Year Samuel and thank you for your feedback. Thanks for your feedback Samuel. Thanks for your comments Nicola. Glad you enjoy our gym. Thanks for your comments Samuel. Hello David. Thanks for your feedback. Glad you had a positive experience coming to our gym.